CareDirector is fully integrated to provide all Commissioning and Financial functionality. Our Financial Management solution works alongside our Case Management solution offering users the means to document and bill for services rendered. The system is easily customisable for non-technical staff to operate business processes, data collection and reporting requirements. 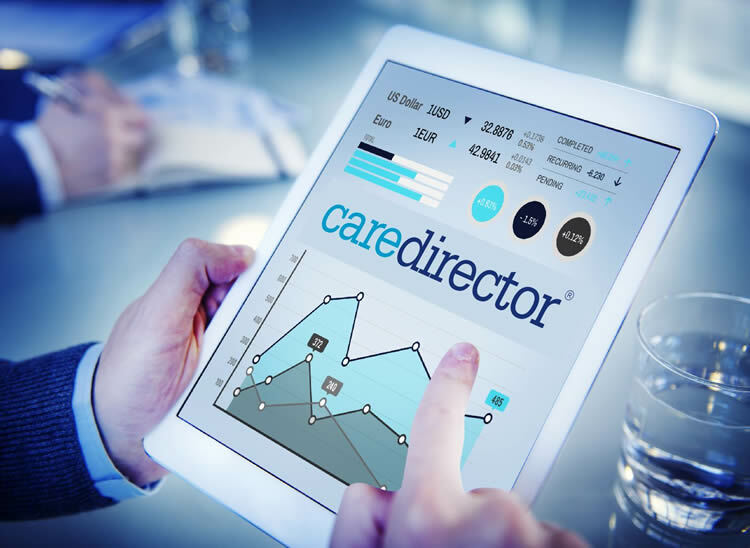 Advance Find – which is a powerful, extremely easy to use tool which any end user could use to simply report on any information contained within CareDirector. These reports can be saved as views and used time and time again. Report Wizard – as per Advance Find, but is more flexible in the breadth of data that can be used as the search criteria and can have more configurable output, including adding graphs. Business Intelligence Development Studio or Report Builder – for more complex reports. The personalisation agenda is driving the need for clients to do more for themselves. When the client self-assesses or has been given access to the CareDirector citizen portal, not only can they complete an assessment document linked to a RAS to produce an indicative budget, but they can also do a check on their finances to produce an indicative charge, with a calculation schedule. Any data recorded through the Citizen Portal is captured as it would have been if a user was recording the information directly in CareDirector. This ensures single data entry and saves clinicians’ time.